SOLD at PUBLIC AUCTION! Wednesday, March 13, 2019. Tract 1: $7,500 per acre. Tract 2: $8,900 per acre. 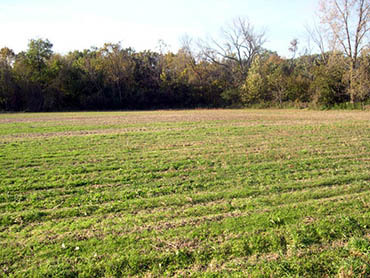 Tract 3: $7,100 per acre. SOLD! 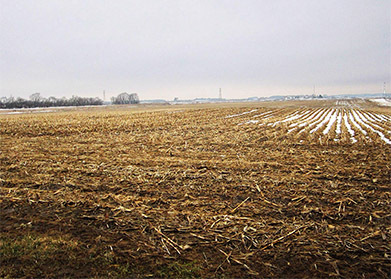 – 235.54± surveyed acres Putnam County farmland in McNabb, IL, average soil PI of 145, no buildings. 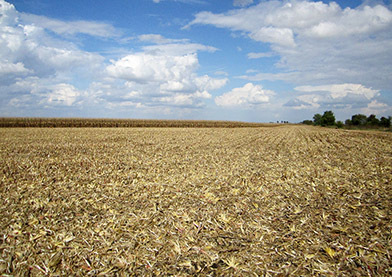 Tract 1 – 154.42± acres sold for $11.300/ac. 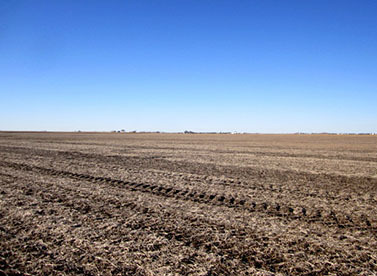 Tract 2 – 81.12± acres sold for $10,900/ac.